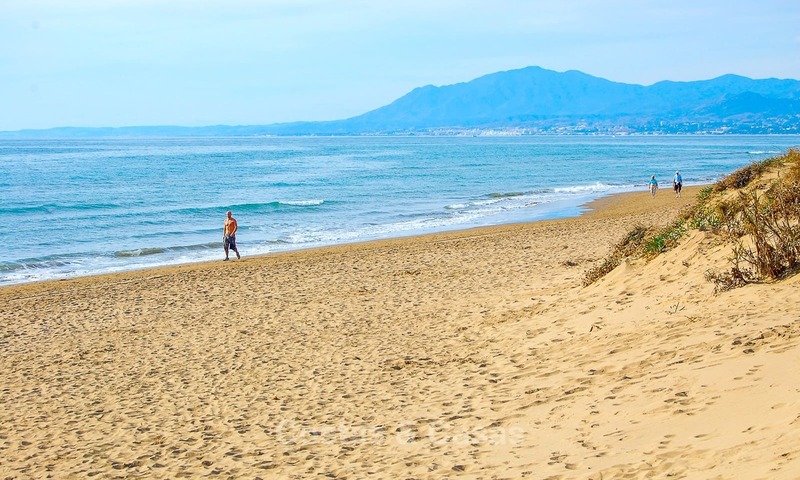 Unique opportunity to purchase a building plot directly on the beach in Marbella. 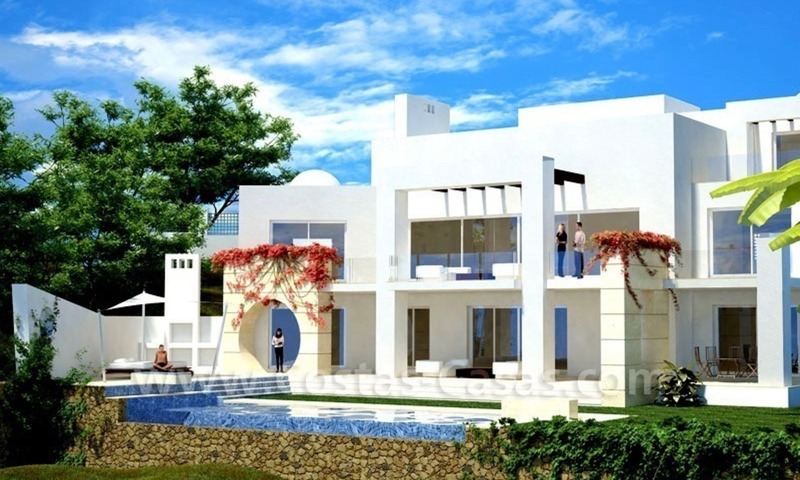 Located front line beach, in a quiet street within an established residential area in Elviria, which is widely seen as the most desirable urbanization in East Marbella. Very large plot. In an exclusive and spectacular countryside estate. Surrounded by luxury properties. 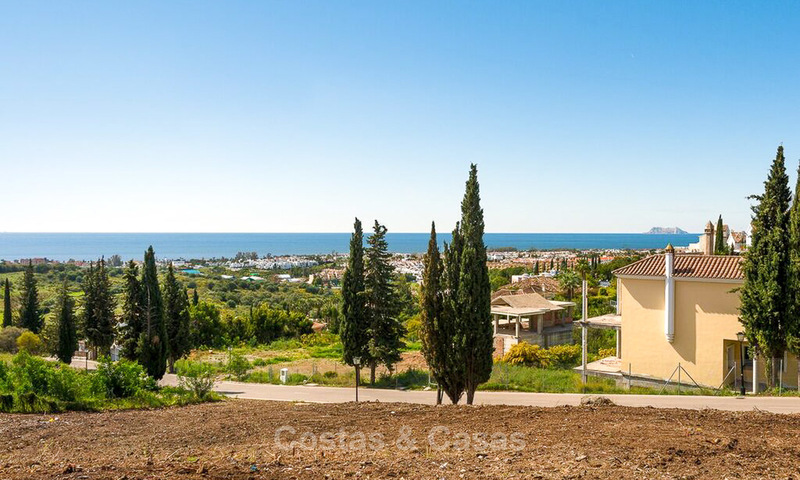 Panoramic views to the sea and mountains. New to the market. Investment opportunity for quick decision makers! 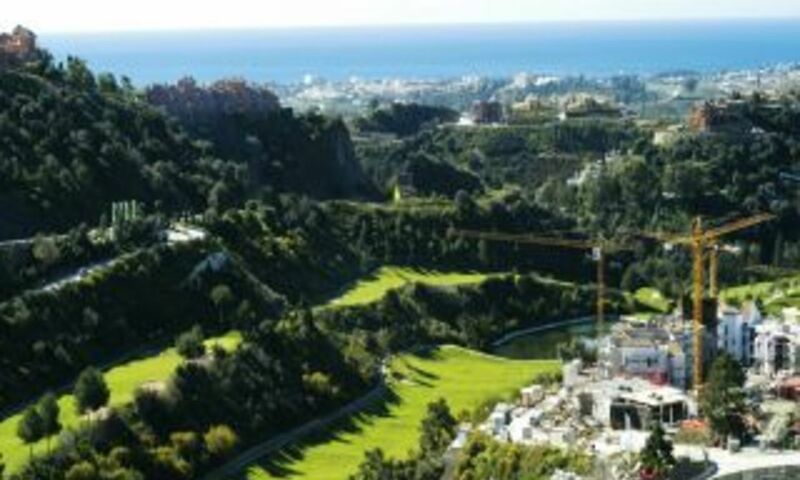 It offers beautiful unobstructed views of the Mediterranean Sea and the Strait of Gibraltar. 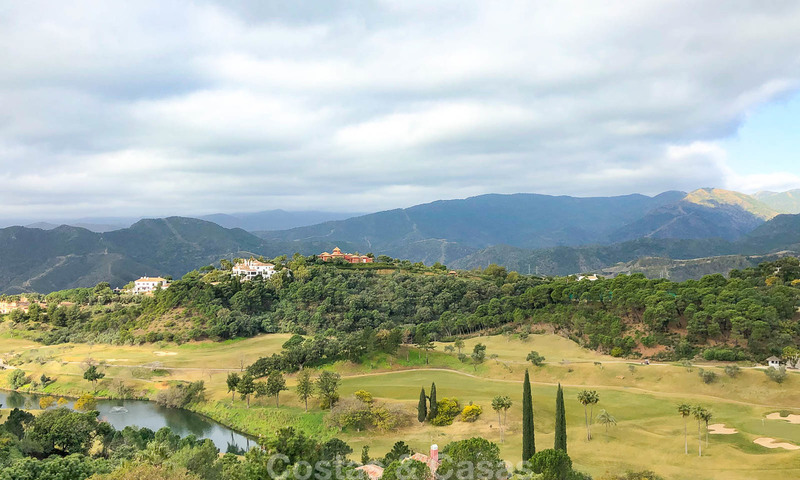 Building plot for sale, La Zagaleta, Benahavis - Marbella Extremely well situated building plot to buy in La Zagaleta golf and country club at Benahavis. 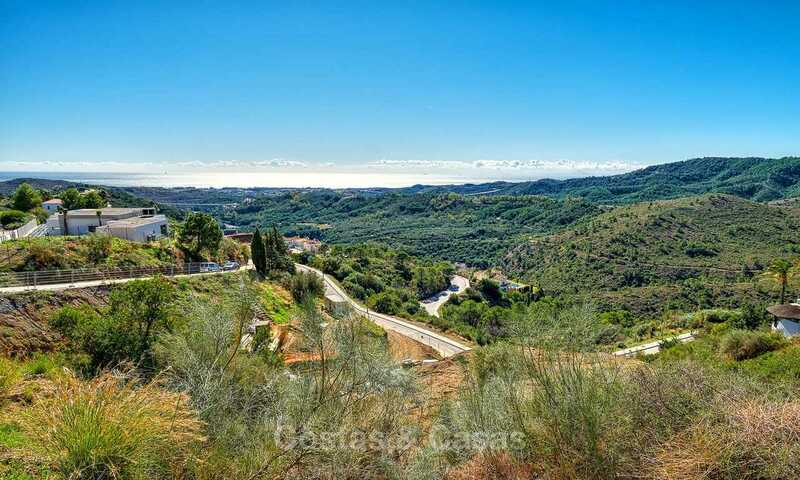 Mostly flat plot of 5.390m2, with sea views. Southfacing. Last plot for sale on that road in La Zagaleta. Close to the south gate and therefore easier access from the coast. Soil test done. 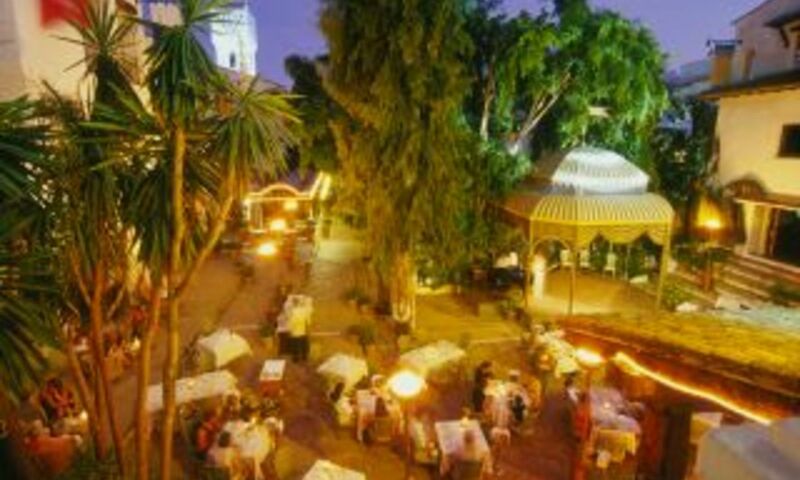 Located in the most exclusive resort of Europa, La Zagaleta in the Benahavis - Marbella region at the Costa del Sol. La Zagaleta is a gated and most secure golf resort with two 18-holes private golf courses and numerous facilities.